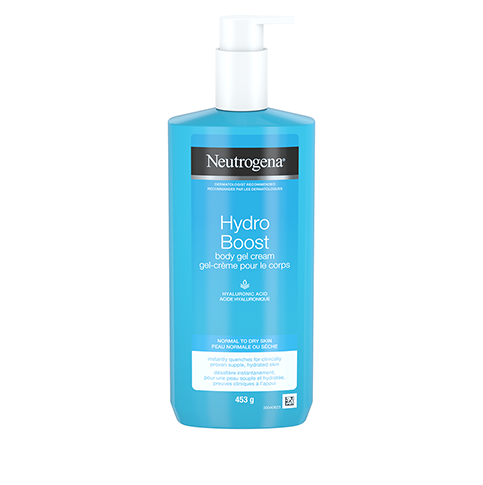 NEUTROGENA® HYDRO BOOST Body Gel Cream brings advanced facial hydration expertise to body care, for clinically proven supple, hydrated skin. 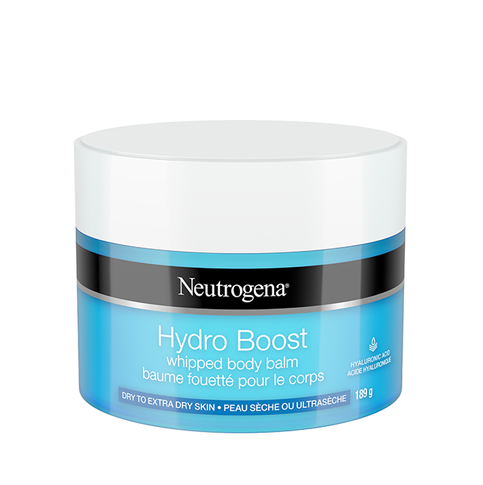 Our unique and ultra-light gel-cream formula is powered by Hyaluronic Acid, skin’s hydrator capable of holding up to 1000x its weight in water. Water (eau), Glycerin, Isopropyl Palmitate, Petrolatum, Dimethicone, Cetyl Alcohol, Phenoxyethanol, Sodium Polyacrylate, Cetearyl Olivate, Caprylyl Glycol, Ethylhexylglycerin, Sorbitan Olivate, Parfum, Carbomer, Sodium Hyaluronate, Sodium Hydroxide, Blue 1.